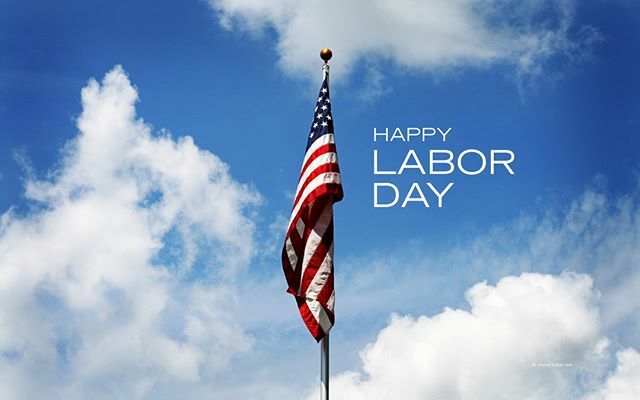 The Factory Ministries | Happy Labor Day from The Factory Ministries! Our office is closed today for the holiday. We hope you are enjoying the day with your friends & families. We will reopen with our regular hours tomorrow, 8:00am-4:30pm. Happy Labor Day from The Factory Ministries! Our office is closed today for the holiday. We hope you are enjoying the day with your friends & families. We will reopen with our regular hours tomorrow, 8:00am-4:30pm. Home > Happy Labor Day from The Factory Ministries! Our office is closed today for the holiday. We hope you are enjoying the day with your friends & families. We will reopen with our regular hours tomorrow, 8:00am-4:30pm.